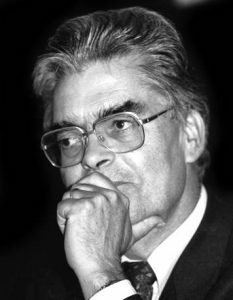 Prof. Lothar Göttsching died at the age of 82. He led the Institute of Paper Science and Technology at the Technical University Darmstadt from 1971 to 2002. He trained more than 500 paper scientists, published more than 400 articles, and received numerous awards. He also oversaw the contributions of the Darmstadt Institute to INGEDE’s early work, such as the development of the INGEDE Methods. While packaging applications dominated the presentations (and mirrored the decreasing importance of innovation in graphic printing solutions), in the audience there were still representatives of printer manufacturers and suppliers that were interested in recycling issues. 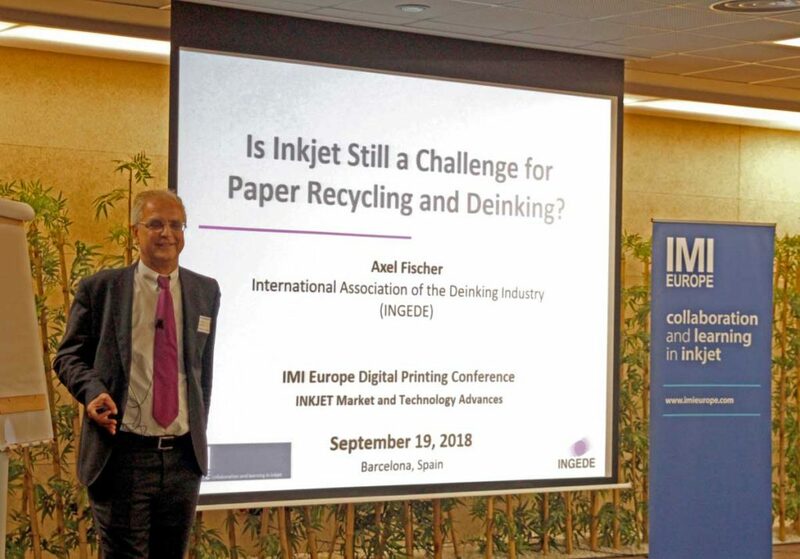 You can download Axel Fischer’s presentation “Is Inkjet Still a Challenge for Paper Recycling and Deinking?” here as pdf.